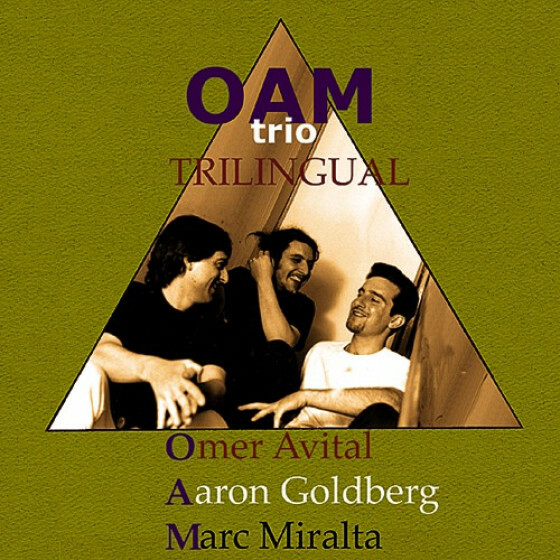 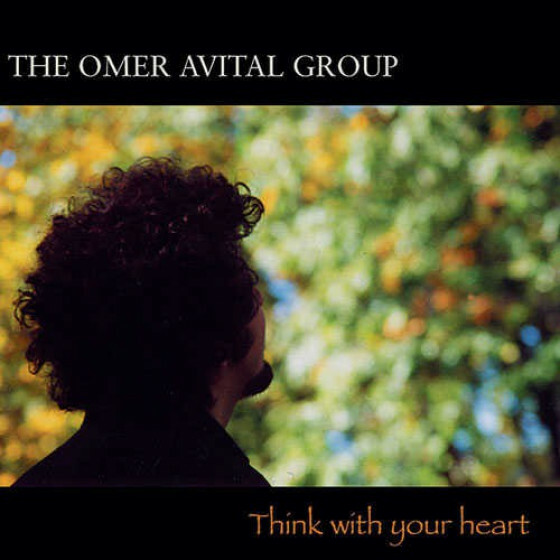 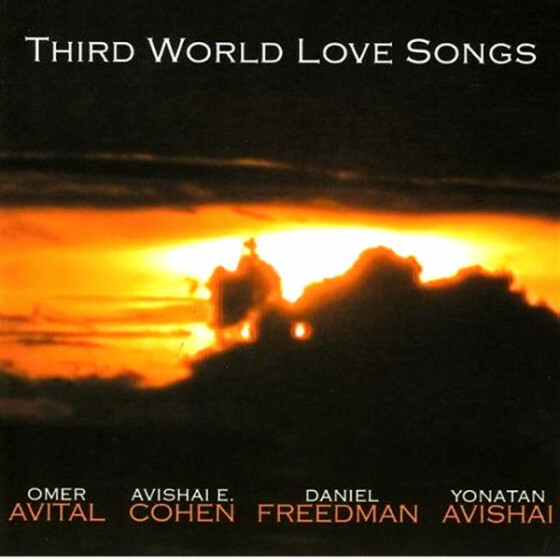 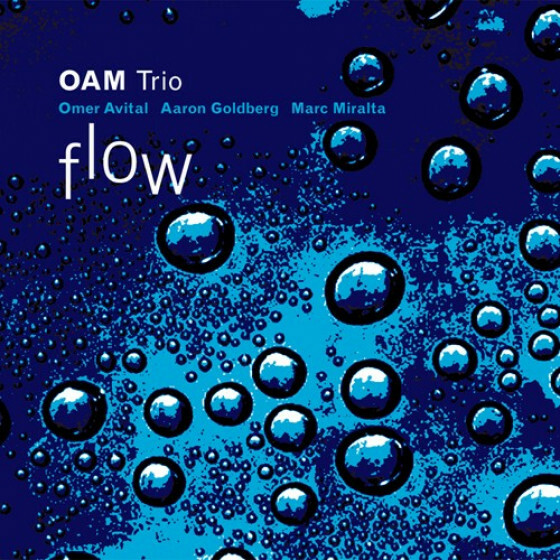 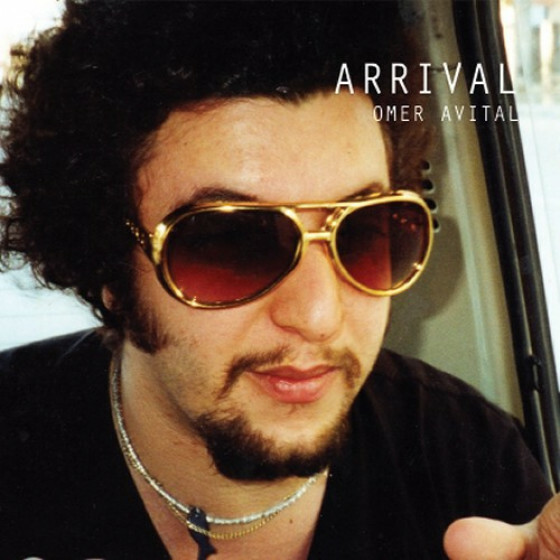 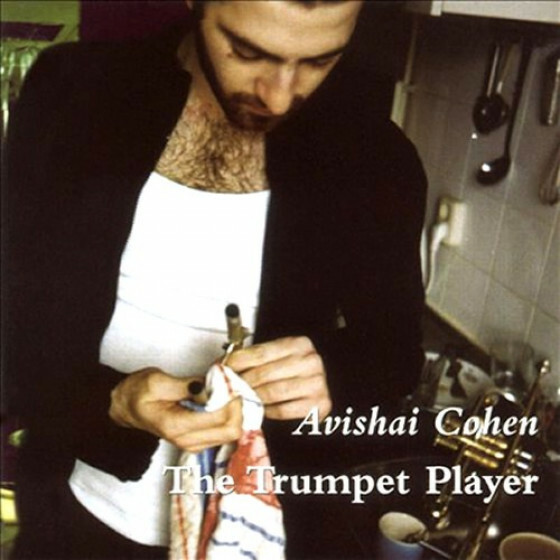 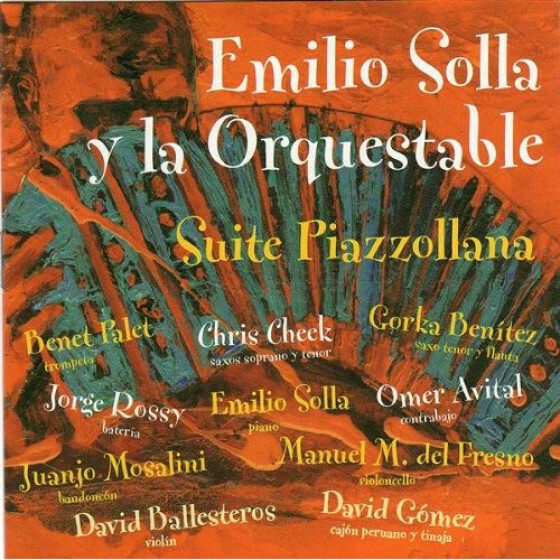 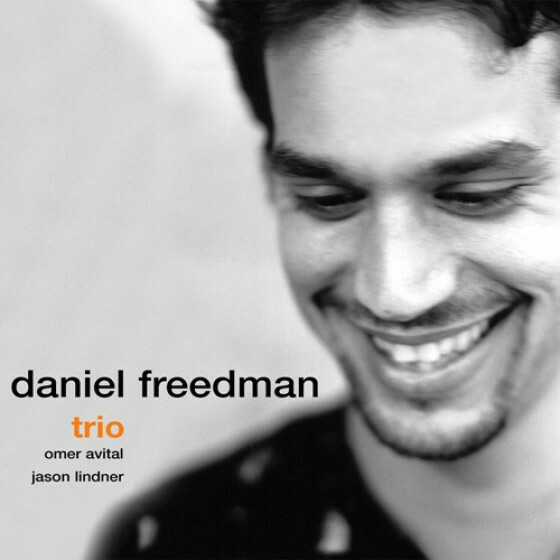 Omer Avitals idea of jazz includes old and new definitions of swing and temperament, as if the stylistic and generational divisions never existed. 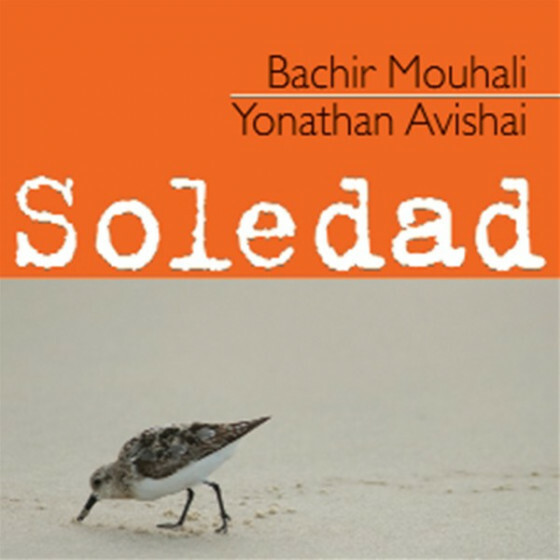 He concentrates on rich, flowing singable melodies and tries to touch the never changing core of our human souls, employing whichever musical tools necessary to reach his goals. 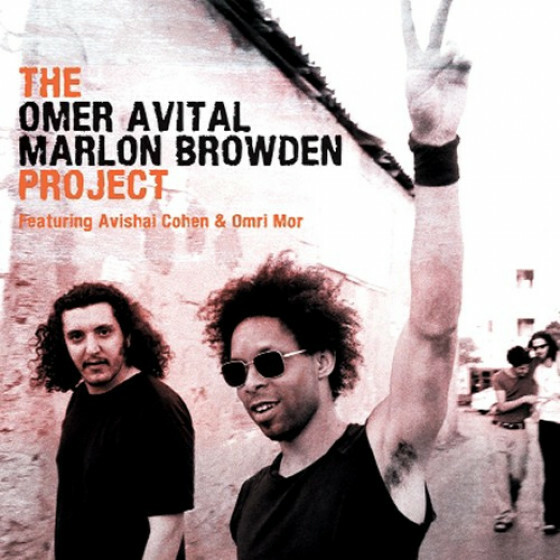 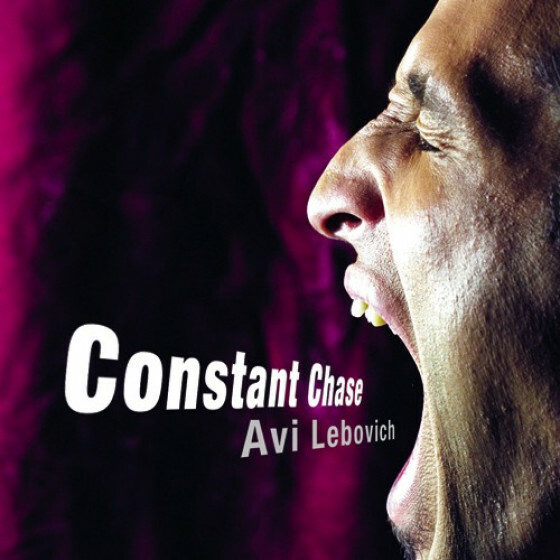 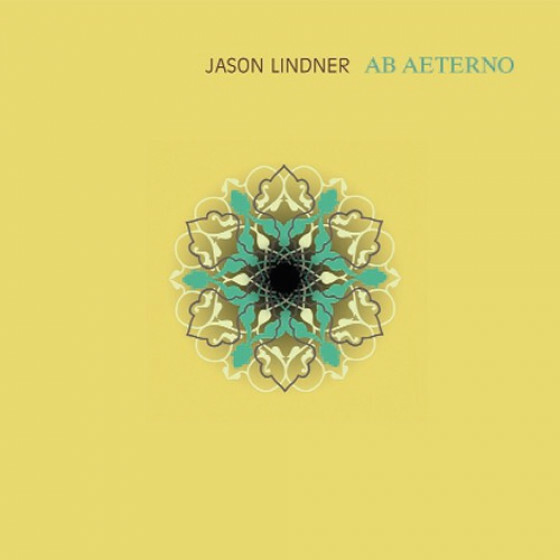 The bassist from Israel celebrates the release of this new CD Arrival, as well as his brand new group, performing Middle Eastern music influenced compositions and arrangements, which feature him singing, playing the Oud as well as the bass, accomapnied by well known musicians that includes pianist Jason Lindner, and close friend trumpeter Avishai Cohen.